Strongly flavored juices like cranberry grape juice, regular grape juice or any cranberry mixed real fruit juices make some terrific flavored waters! You can put about just a splash up to about 1/4, then filling your cup with juice, add a few cubes of ice, fill it up with water and you have a very refreshing drink to sip. and Twinings Pure Peppermint Herbal Tea, 1.41 Ounce Box, but it may be wise to consult your physician before drinking anything out of the ordinary. Personally, I’m on a peppermint tea kick, or sometimes Lipton Green Tea, Decaffeinated, 20 count, (Pack of 6). I like it warm with just a bit of honey, or I make it like iced tea with a little sugar. Either way, it’s very refreshing! The iced tea version is my favorite, because it’s a great alternative to that Southern sweet tea for this Georgia girl, and keeps me from giving in to the temptation to pour a tall glass of the traditional sweet tea I keep in the fridge for my hubby. Something I recently discovered is to let the frozen lemonade concentrate thaw and put it in a water bottle in the fridge. I don’t like to keep a huge pitcher in the fridge, but love the lemony flavor it can add to my water when I start slowing down on my intake of H2O. I just shake the bottle, add it a little at a time to a glass of ice water and stir until it has the desired taste. You can mix it lightly so it tastes more like lemon water or more heavily if you want actual lemonade. I’m sure this would work with other juice concentrates, as well. 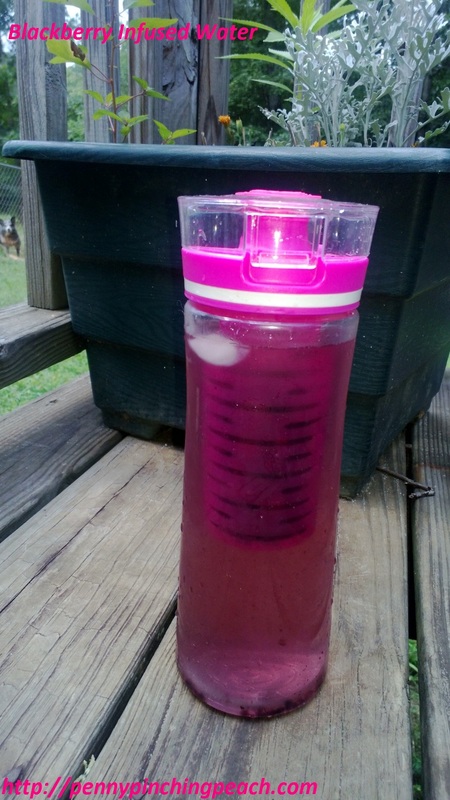 Infused waters are a perfect option for upping that water intake in a completely healthy way! I love them, and have tried lots of different fruits and even some veggies. Need some inspiration? Here is a link to a post I did about some of the flavors I’ve experimented with This and That Infused Water! I have no medical training, obviously, but these are all things I’ve deemed safe for my own pregnancy after checking them out. What are some of your favorite pregnancy friendly drinks to sip? Categories: Living Life | Tags: diet, flavored drinks, health, infused water, juice, lemonade, pregnancy, pregnant, tea | Permalink. 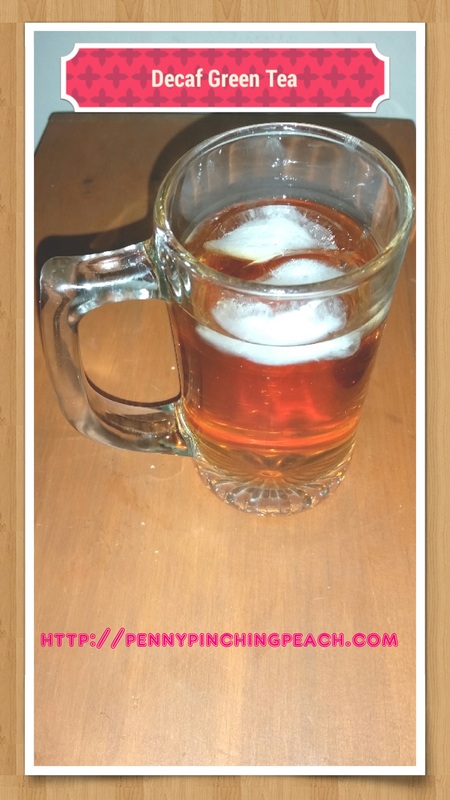 I drink LOTS of “Mama’s Red Raspberry Brew” from BulkHerbStore.com. I find that when I drink it regularly, it is very energizing. Tastes good with a bit of stevia to sweeten as well! When do you start drinking it during pregnancy? I heard that it might not be good for someone prone to early contractions, but forgot to ask my ob-gyn when I was there.